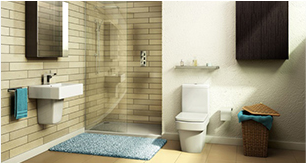 Tubs also benefits from a trade counter, where you can tap into a wealth of experience of the "plumbing game". 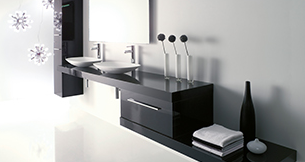 With shelves fully stocked with all you need to install your new bathroom, Tubs are ready to help. Why not set up a trade account and benefit from exclusive deals. Tubs also supplies the trade with plumbing and heating products from leading brands like: Worcester Bosch - McAlpine - Viessman - Megaflow. Tubs have an extensive showroom spread over two floors. If you haven't been to see us, you will be missing out. 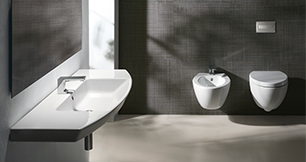 From a bath plug to the full design - supply - installation service, at Tubs bathrooms we can take care of all your needs. Looking for inspiration, check out what kinds of new ideas you can incorporate into your bathroom plans.